A four-week course based in Engelsberg, brought to you in partnership with INTBAU Sweden and the Ax:son Johnson Foundation. 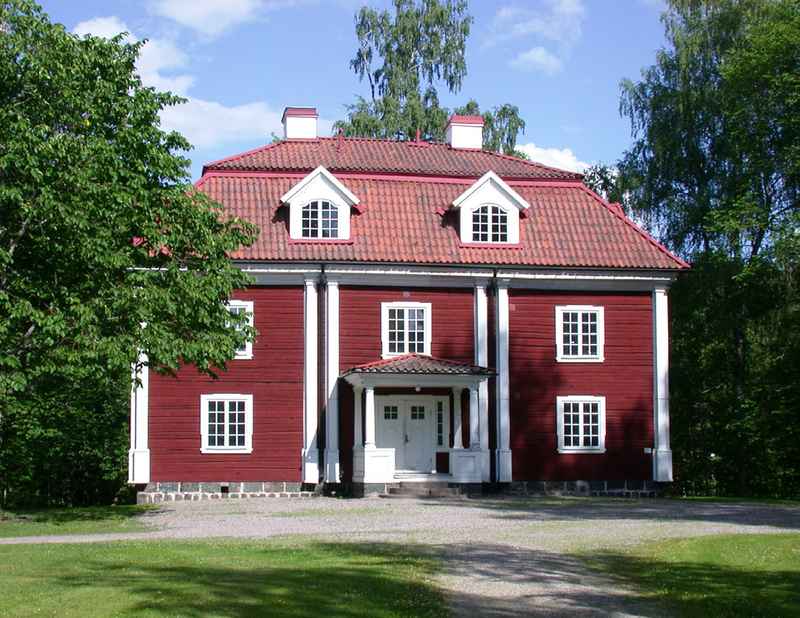 The four-week course will be based in the idyllic setting of Engelsberg, two hours north west of Stockholm, a World Heritage Site centred around historic steel processing works in a wooded rural setting. The site, owned by the Ax:son Johnson Foundation, has been converted to provide comfortable residential accommodation and a conference centre newly constructed in an old steel works. In the final week the course will move to Stockholm. The course will be taught by leading practitioners of modern classical architecture and academics with specific expertise in the subject. There will be lectures on the classical architectural Orders, their history, mythology, details and application in design. There will also be lectures on the conventions of classical composition in architecture and different ways of using and adapting the Orders and their details. Hands-on skills in measured and freehand drawing and three-dimensional modelling will be taught as well as hand-drawn architectural draftsmanship and the application of computer aided design. There will be two design projects, one theoretical and the other based on real sites in the locality. Drawing practice and the choice of sites for design will take place on excursions into the surrounding area. On selected evenings with visiting lecturers there will be open debates on controversial subjects associated with classical architecture such as modernity, technology and symbolism. Students will be free to participate. The course will include tours of Stockholm and its highly original and influential early-twentieth-century classical architecture and there will be a measured drawing project to understand and record some of the unique architectural details. On the last day lecturers, visitors and students will discuss and evaluate their experiences and join in a farewell dinner. Robert Adam, Jenny Bevan, Christine Franck, Christopher Liberatos, Hugh Petter, George Saumarez Smith, Scala Architects, Russell Taylor and more. The programme runs from 4-30 July 2016. Closing date for submitting your application form is 13th May.